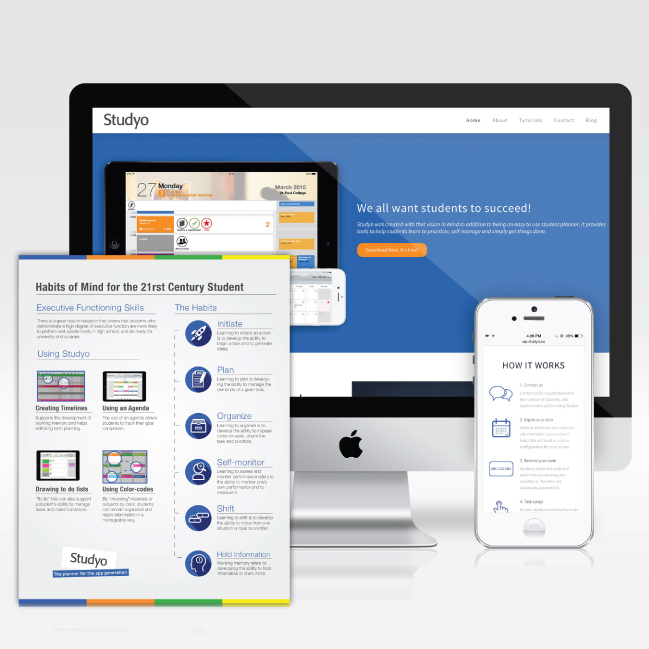 Studyo visual brand refresh, copywriting for American markets, and website design for desktop and mobile. 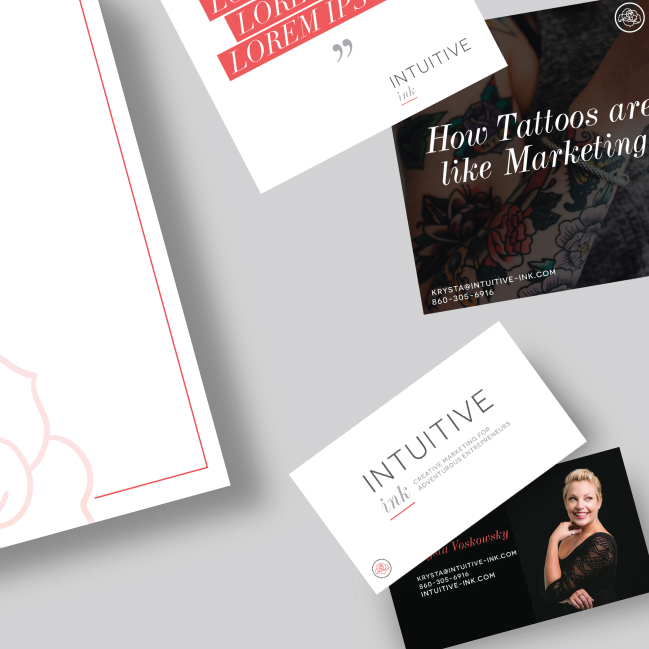 A corporate brand design with a creative edge for a femme entrepreneur focused on crafting copywriting magic. 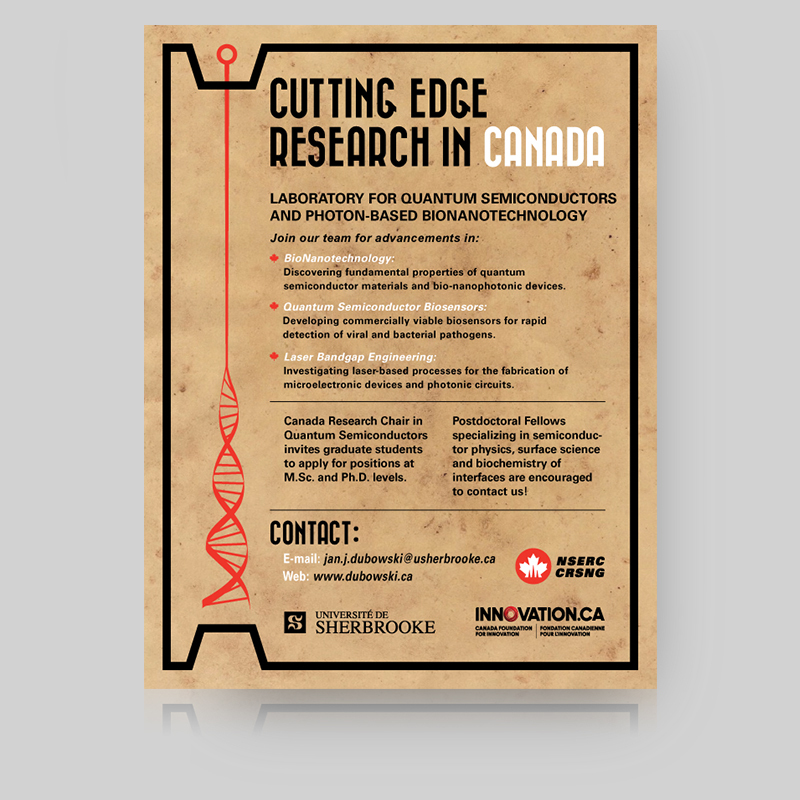 A recruitment poster for a nanophotonics lab in Sherbrooke, Canada. 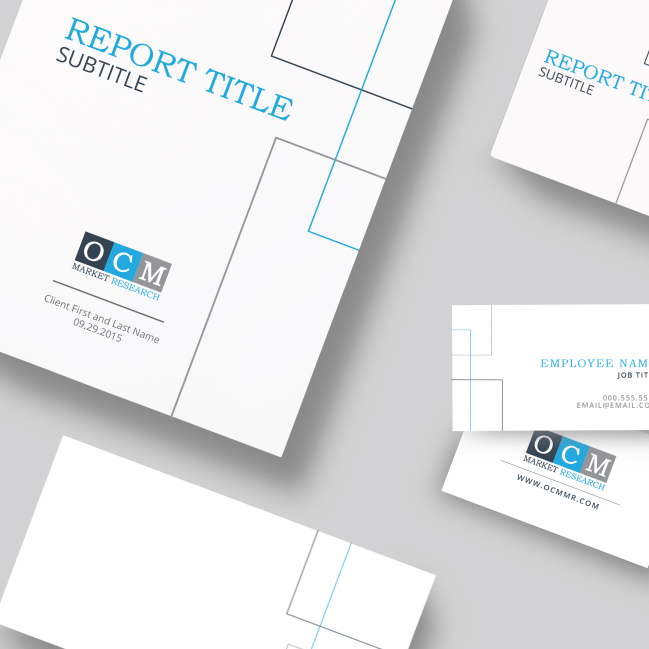 Corporate branding redesign for a Vermont market research company with a global reach. 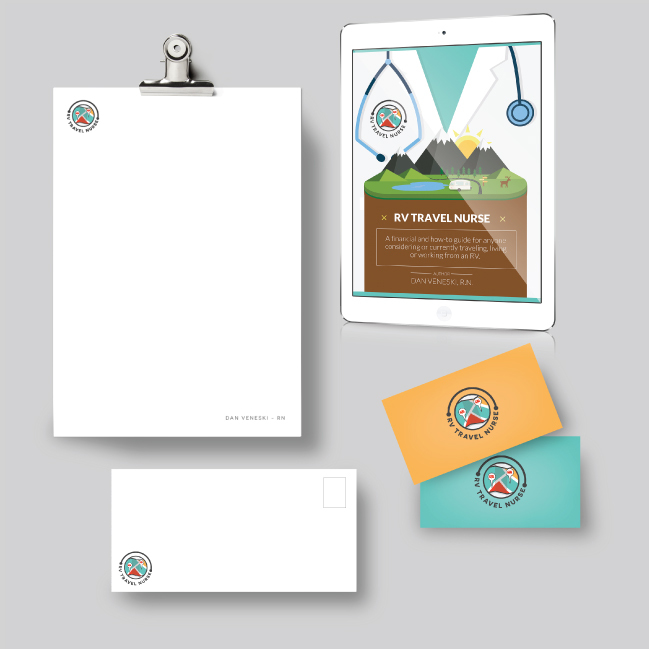 A brand design for a couple's blog who were living, and working out of their R.V. 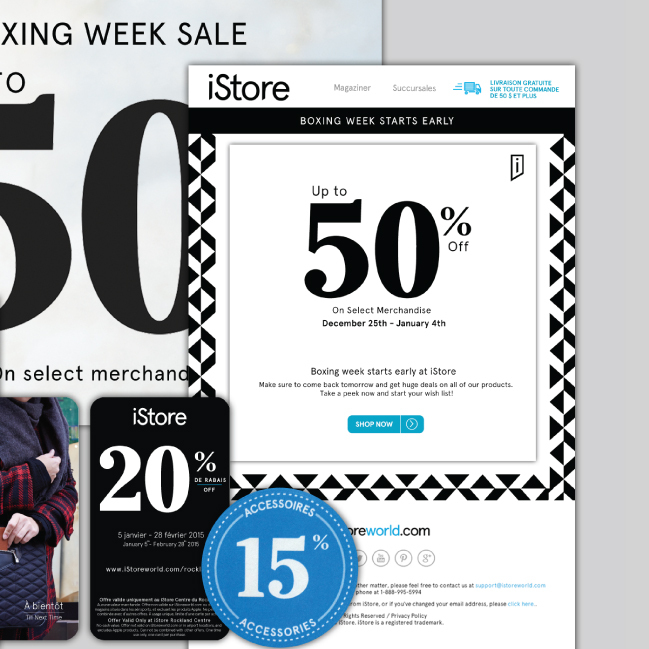 A bilingual print and web marketing campaign.